Be serious hair goals with our edit of the hottest hair products EVER. 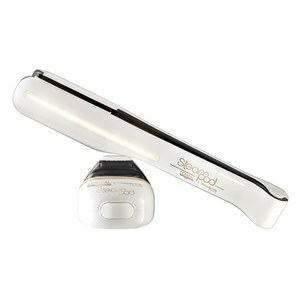 From salon-approved shampoo to targeted treatments, add a lil luxe to your hair routine right here. Discover the haircare brands on our radar right now. 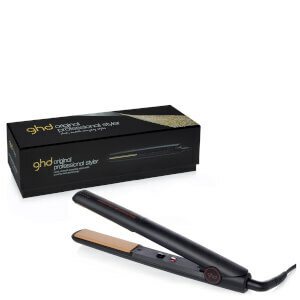 Get the GHD IV Styler now here on HQhair! 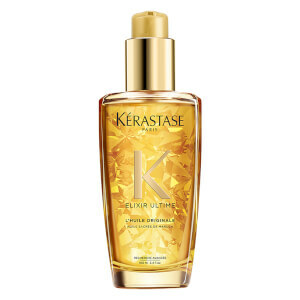 Save up to 33% PLUS receive a FREE Full Size Kérastase Aura Botanica Soin Fondamental Conditioner when you spend £70 or more. There is nothing more annoying than when you get that perfectly placed updo, only to find that you've got some unwanted flyaways. We've all been there. 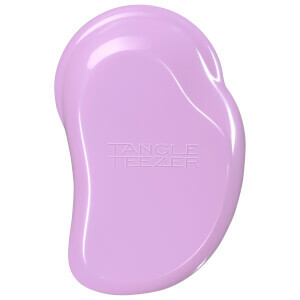 Well, here at HQhair, we've got a super simple technique to tame those pesky flyaways so you can hold your head high! These are the hair products that Team HQ re-purchase every. single. time. Recieve a FREE Wella Professionals Oil Reflections, Candle and Turban bundle when you spend £30 or more. Enjoy 3 for 2 on selected Christophe Robin here on HQhair! Upgrade your haircare routine with some srsly sassy new hair products. Our Beauty Editor discusses everything you'll need to help promote hair growth, from targeted scalp treatments and shampoos to supplements we swear by. Your hair products are about to get an upgrade. Discover professional haircare your hair needs right now, from Salon-approved Kérastase shampoo and conditioner through to must-have Olaplex treatment. Add shampoo and conditioner loved by Influencers to your daily routine, or amp up the luxe with indulgent hair masks that will give you results from the very first use. Trust us, these are the hair products your collection’s been missing.